It was at Granville that Christian Dior learned to appreciate and love flowers, and from them developed the sense of form and color that would seduce women the world over when he opened his House. 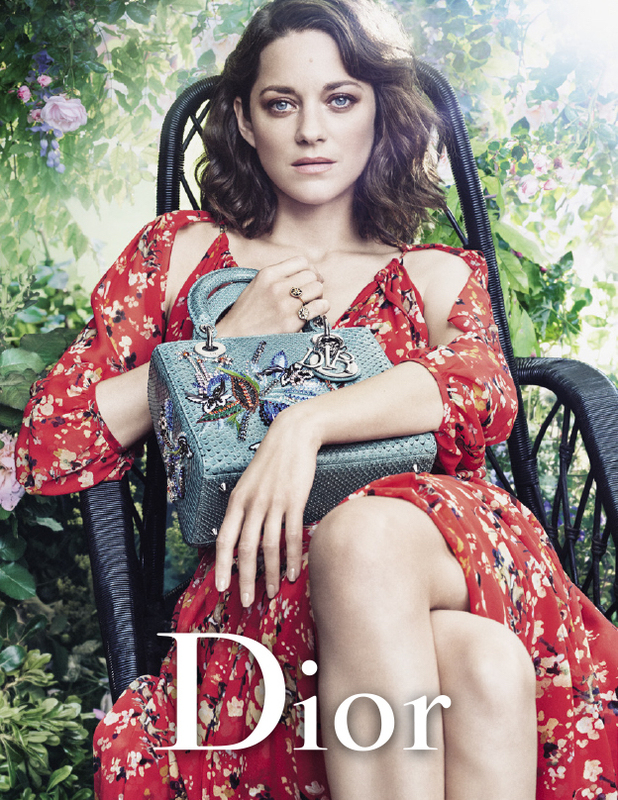 For the new Lady Dior campaign, inspired by this passion, the luxuriant garden in which the couturier had spent his childhood provided the setting for the photographer Craig McDean to capture Marion Cotillard. 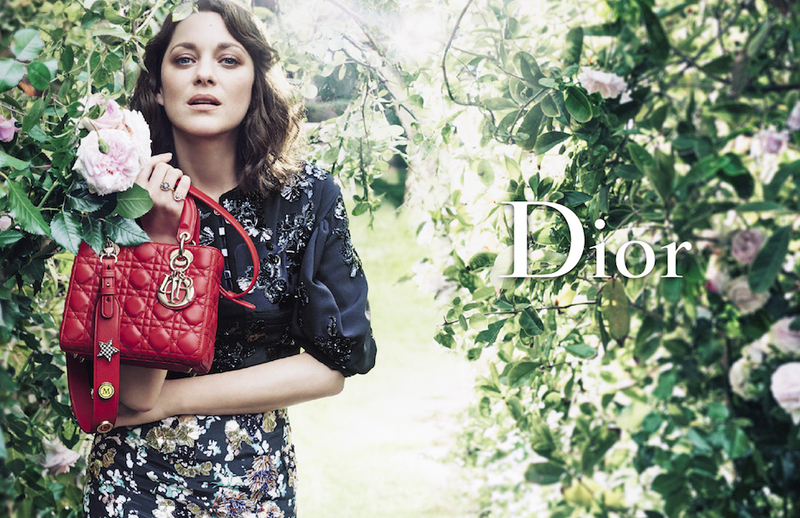 As a flower-woman among the flowers, dressed in looks from the cruise 2017 collection in strong hues or delicate embroideries, the actress and Dior muse poses for a series of colorful portraits with the House’s iconic bag on her arm. She carries it in a black or bright red leather version, its strap personalized with Lucky Badges spelling her initials, or in a version in green exotic leather embroidered with floral motifs.